Looking to infuse an organic, designer feel within your home? 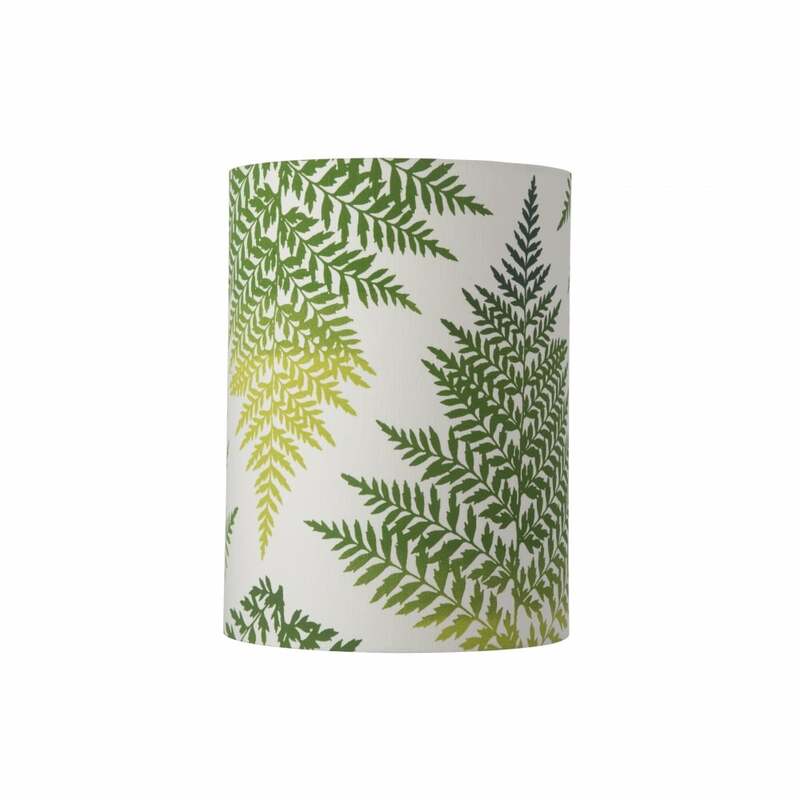 These botanically inspired shades feature vibrant colours meet the soft, delicate silhouettes of elegant fern leaves, set against pale matching backgrounds. Foil relief on fabric creates exquisite clash of texture. Available in warm Ochre, shimmering Teal, glamorous Green and inspiring Indigo. Lampshades can be used with Ebb & Flow Lute lamp bases. Two sizes are also available - 30cm and 40cm heights. View All Ebb & Flow lighting for more information on FERN LEAVES GRAPHIC or view the complete FERN LEAVES GRAPHIC Collection.